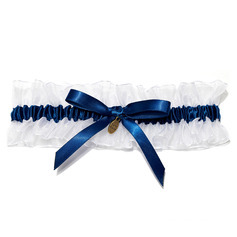 I chose to order my dress and garters from your website after seeing many positive reviews about this site. My worries are truly relieved after I got the garters! They are lovely! 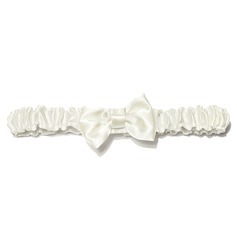 The wedding garter is so beautiful. It is the same as what i was expecting. The price of your products is competitive, and the quality is pretty good. Highly recommended. Thanks. I'm really pleased with the garters. It does worth the money and it looks exactly like the picture. Highly recommend! Ordered many items in JJsHouse. All the products arrived promptly! 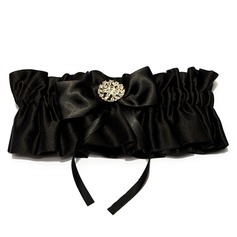 This garter is really cute. its perfect for me :). 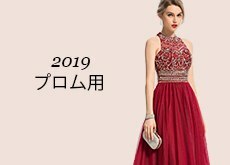 I would recommend all of my friends about this shopping website to buy here, especially the price here is rather competitive. 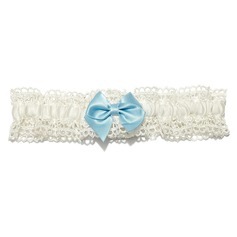 I've been looking for months for the most beautiful garter to purchase for my daughter. When I saw this one, I knew I had found it. I received it in a very timely manner and it's just as beautiful as I had expected it. 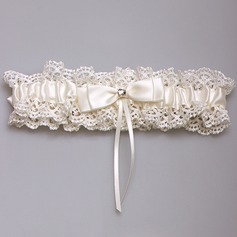 I like this garter. It's really cute. the color is my best color. it was really as what is in the picture. i will recommend you to my friends shopping online! they will buy more from your website.Thanks for your fast delivery. 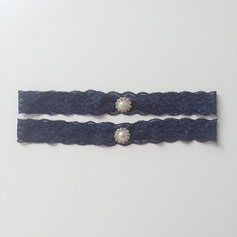 The quality of this garter is not bad and the shipment is faster than I thought. I bought one pair of them and they are very functional on my wedding ceremony. I dare to say that my wedding would not be that perfect if it were not for your items. Your wedding dress, accessories and wedding decorations are all perfect. I am a happy bride. And i am a happy customer. I will never forget this excellent shopping website has done for me. 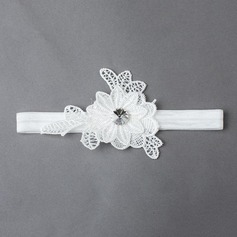 I ordered these for my wedding and they are so cute really lovely really well made very happy and great price! !thank you so much and would defenitely recommend this website to the people i know!! 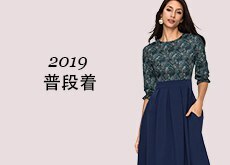 a really good shopping website!